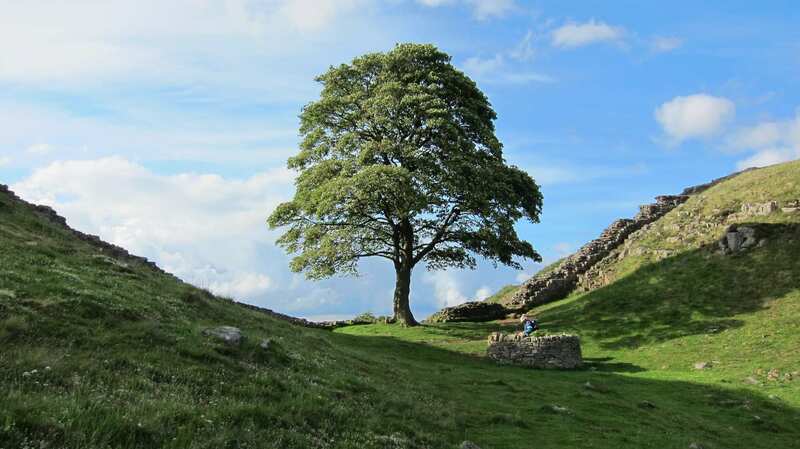 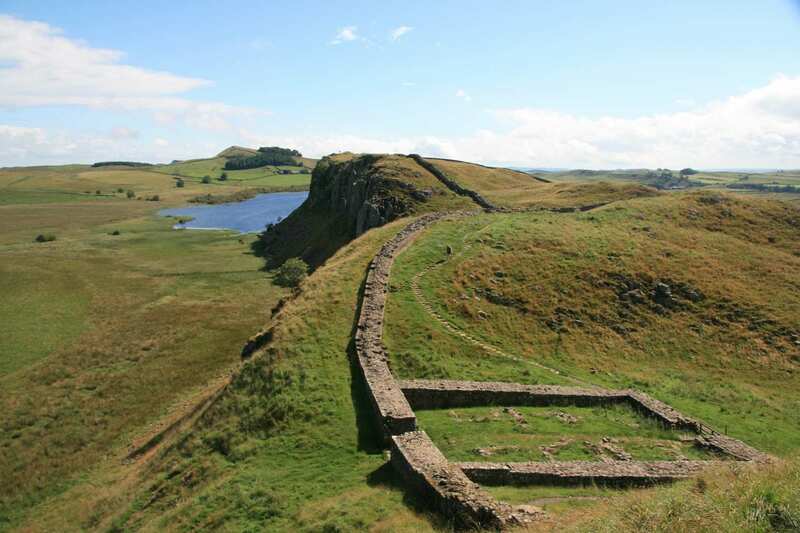 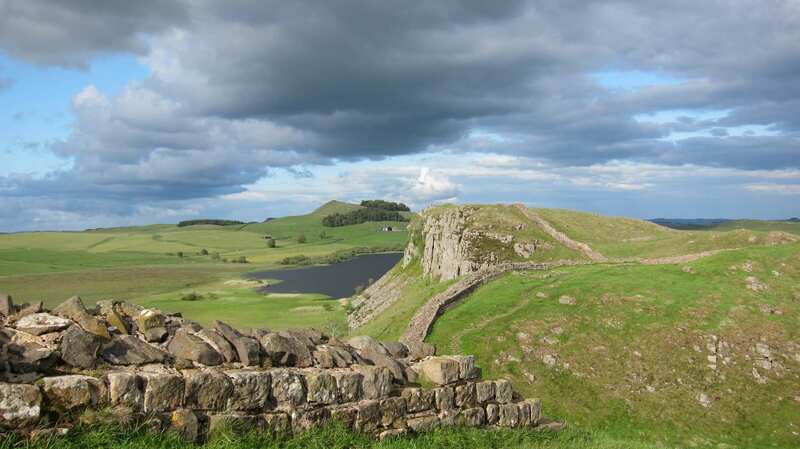 Self-guided walking holidays along the famous Hadrian's Wall, with maps, guidebook, accommodation and luggage transfers. 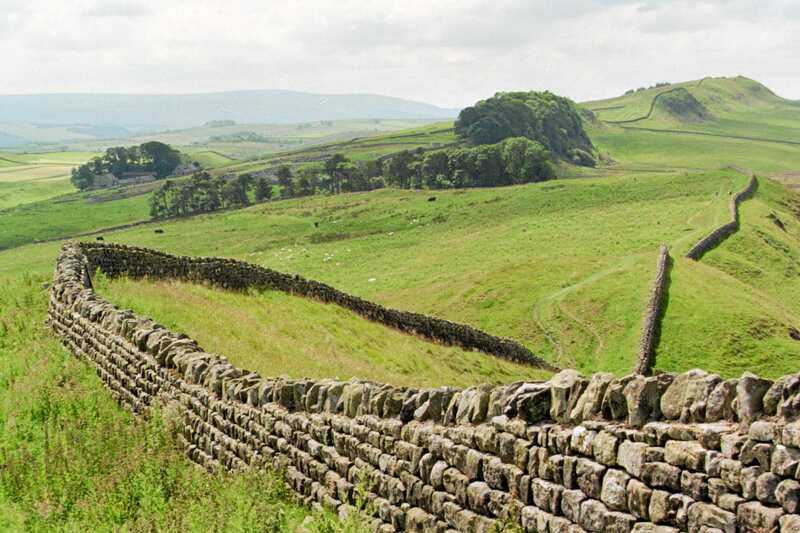 Flexible route options to choose from. 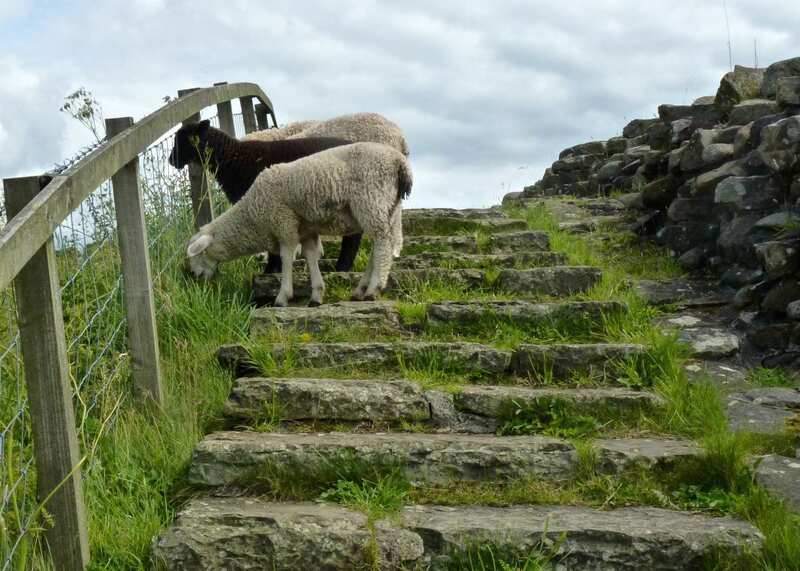 A walk between Wallsend and Bowness-on-Solway, following the impressive remains of Hadrian's Wall. 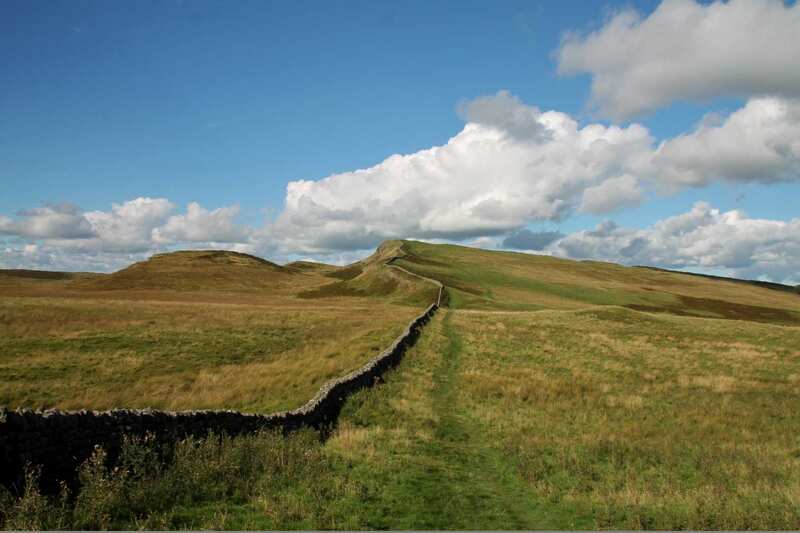 This trail is iconic. 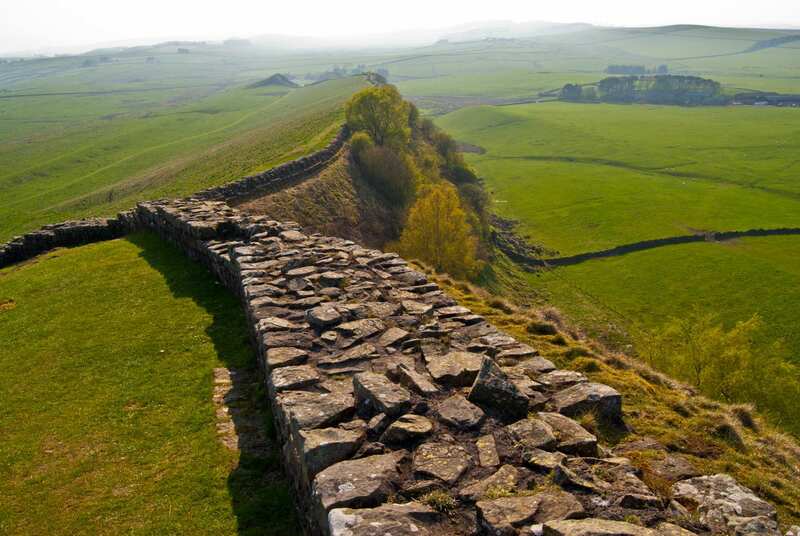 Through a rolling, castle-marked landscape shaped by the Roman occupation of Britain, Hadrian’s Wall Path strikes across the breadth of the country along the shoulder of Emperor Hadrian’s ancient wall. 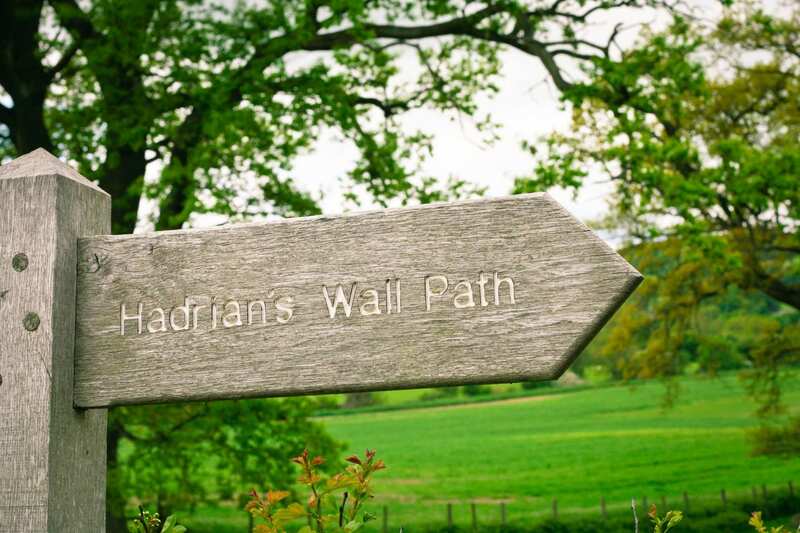 Well-waymarked and featuring plenty of friendly villages eager to welcome walkers, this is the ideal trail for your first walking holiday. 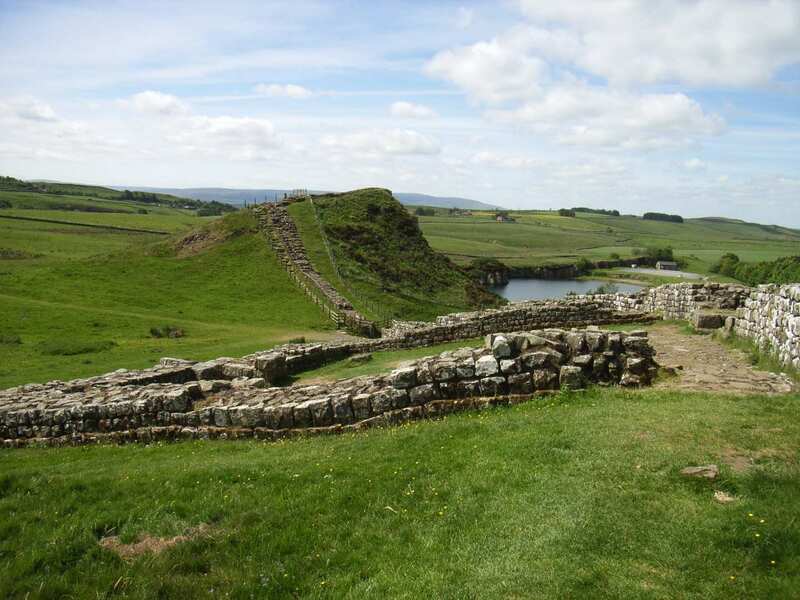 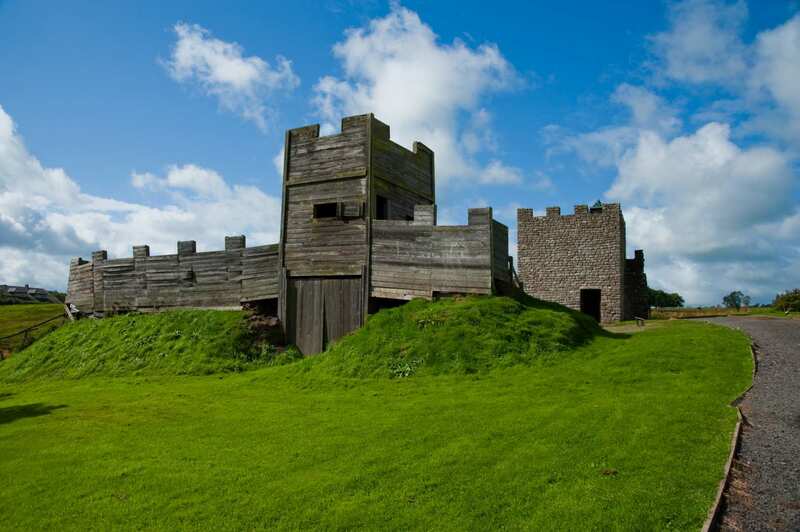 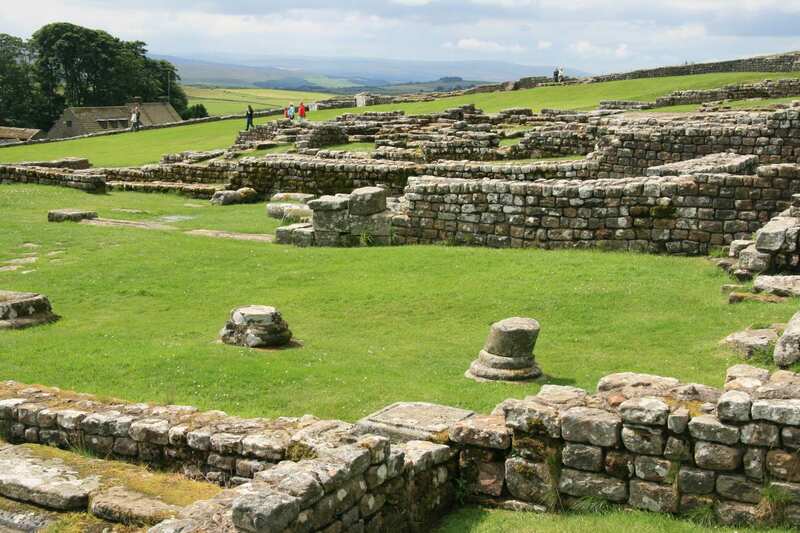 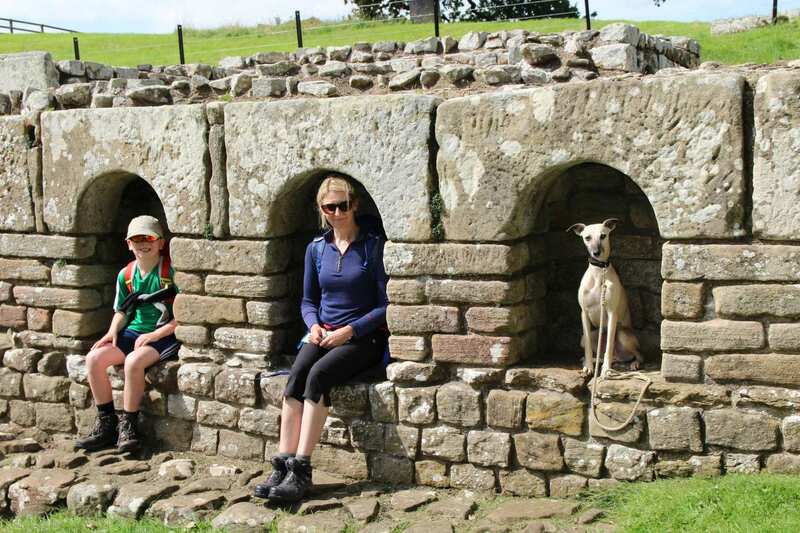 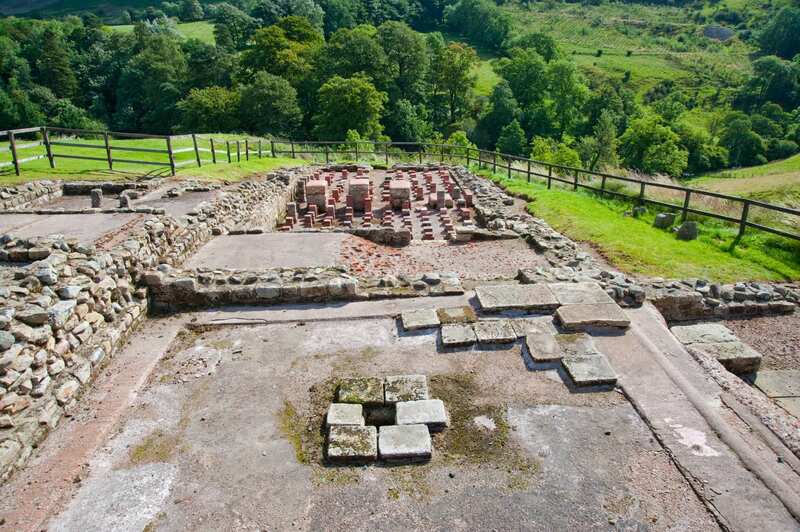 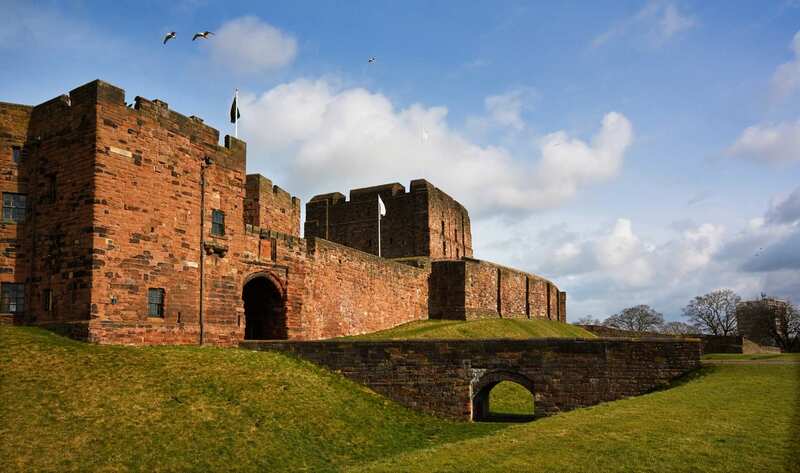 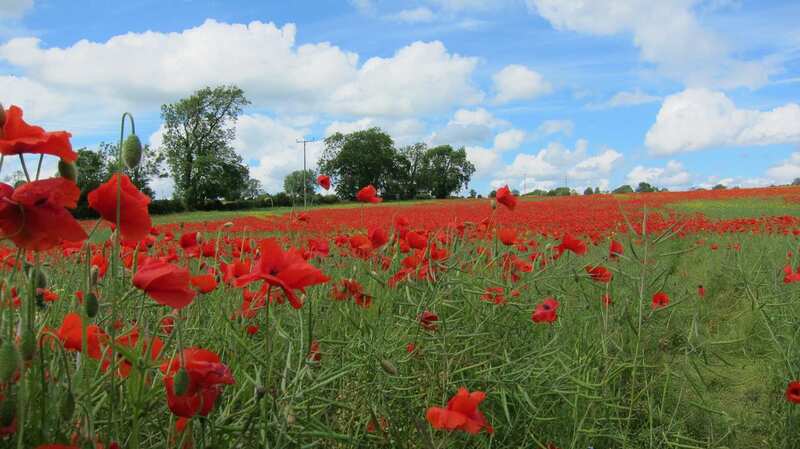 Yet it has plenty to offer veteran walkers, too, whether your interest is in the abundant wildlife, the varied remains of Roman milecastles, or the rolling Northumbrian hills themselves.